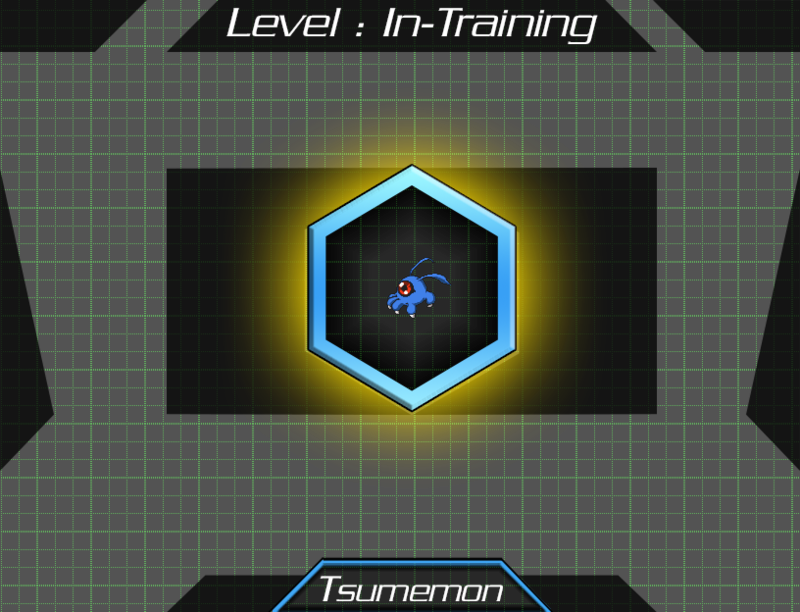 Digimon Eclipse (not official name) is a RPG Maker game developped in MV going to be on all PC supports and on Smartphone. It will have the same mechanics as Digimon: Cyber Sleuth. 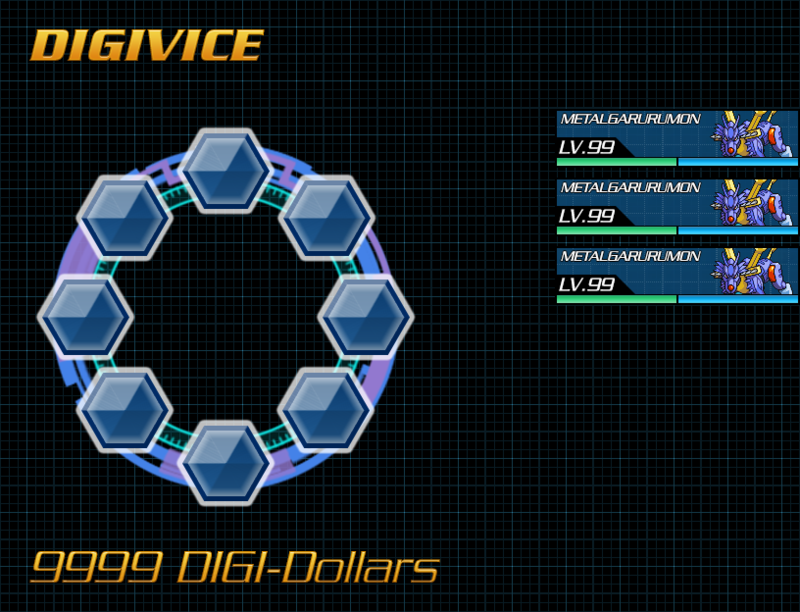 Digi-dex footage, I still need a plugin for make it works uh. The Menu in-game still in work. 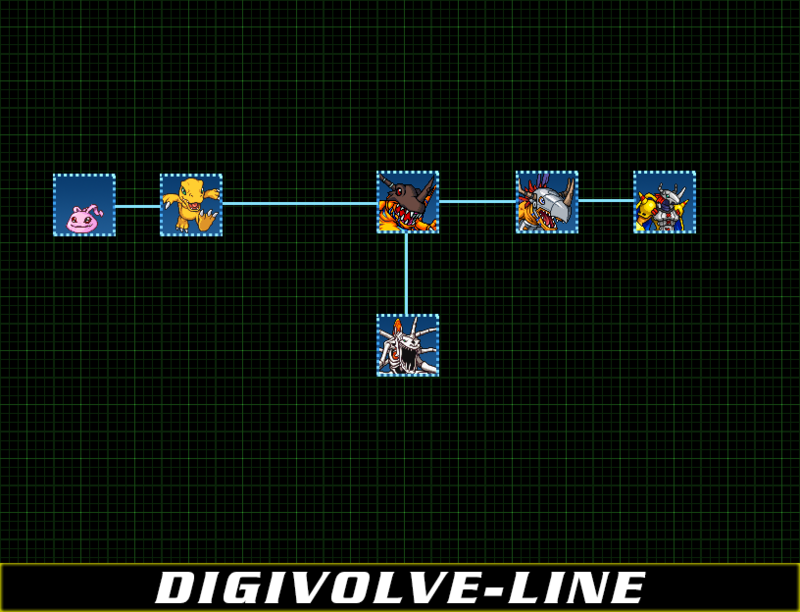 The footage of Digivolve-Line for Agumon. 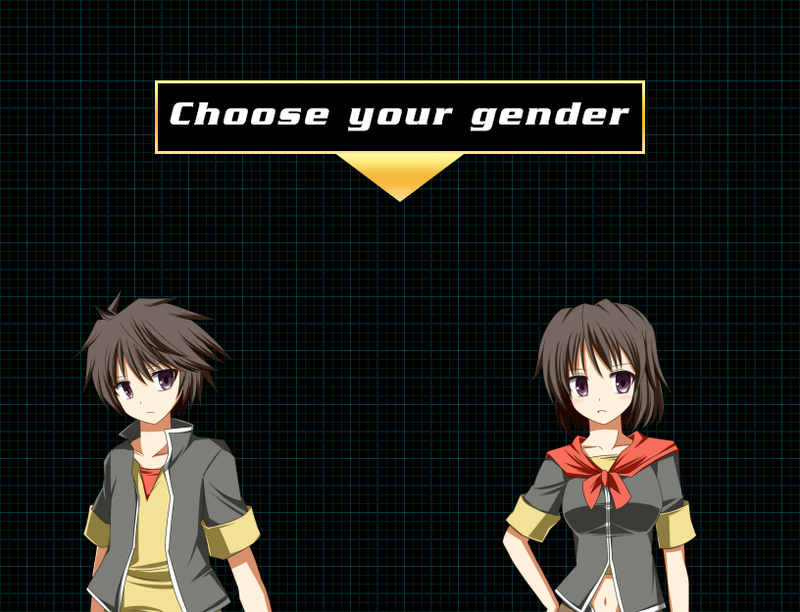 The first scenes you will see in the game to choose your gender. 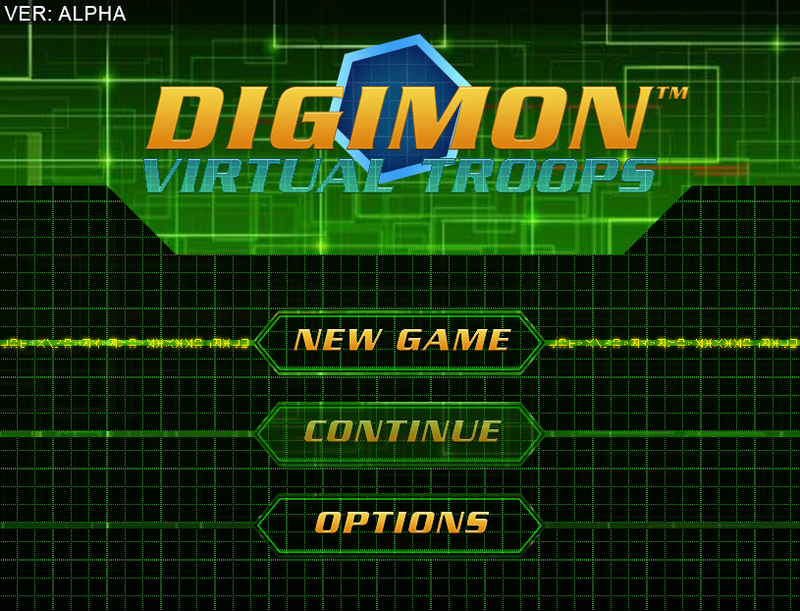 I love the digimon models.Digimon eclipse is not an official name?Do you have any name in mind? Well I wanted to put the name "Digimon Heroes" but it was already taken by the mobile game lol, still searching or gonna let him like that. I like the project, i see potential in it, but it have something that will need to change, if you're going to use rpg maker, please change the tilesets and made you're own, or find something, change all graphics and own, believe me, rpg maker these days is a bad option for developing games, because is very easy to use and much people likes to critic this, use your own creations, sprites all, i use rpg maker too and i do that, if you want some help, you can send a message and we can talk more in private.